4k00:12Drawing heart. Loop animation. Cartoon style. Love, Valentine's Day, Romantic, Wedding or Birthday background. Feel the Love. hd00:08Beating heart of red color with an alpha channel. hd00:05High Definition. 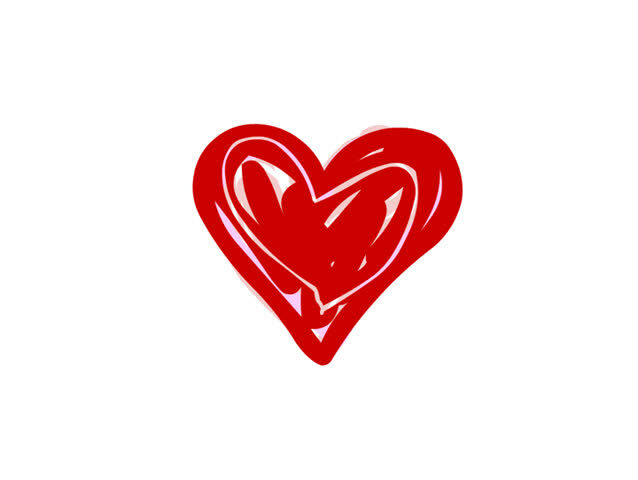 Red pulsing heart animation on a white background.